YA Bound Book Tours: Blog Tour Kick-Off: Revenge by Sonya Weiss! 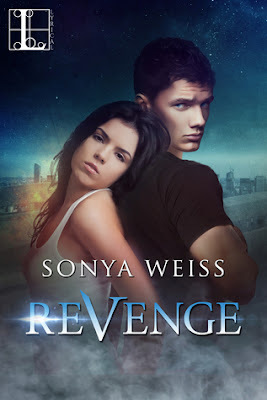 YA Bound Book Tours is organizing a Blog Tour for: Revenge by Sonya Weiss from Lyrical Press (Kensington). This tour will run from December 28th to January 8th. Check out the full schedule below. Their love is a ticking time bomb. Juliet Sawyer was born to save the world. Gifted with incredible powers, she’s the only one standing in the way of The Great Extinction, the prophesied battle between Supernaturals and humans. In order to keep her sister safe and avenge her father’s murder, she’ll have to infiltrate the ranks of the Supernatural leaders who wish to destroy her. But the one thing she didn’t count on was falling in love…with someone who wants her dead. The gorgeous and dangerous son of one of the Supernatural leaders, Riley West is in charge of training the group for war—now including Juliet, whose father is responsible for killing his family. But the more they train together, the more intensely their passion for each other burns. The deeper Riley is drawn in by Juliet’s beauty, the closer he gets to the secrets she keeps: one that will challenge everything he believes in—and one that could lead to her death. Together, can their forbidden love help stop the war? 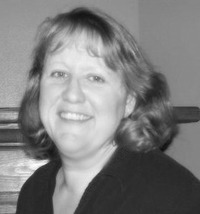 Or will one of them be forced to make the ultimate sacrifice?